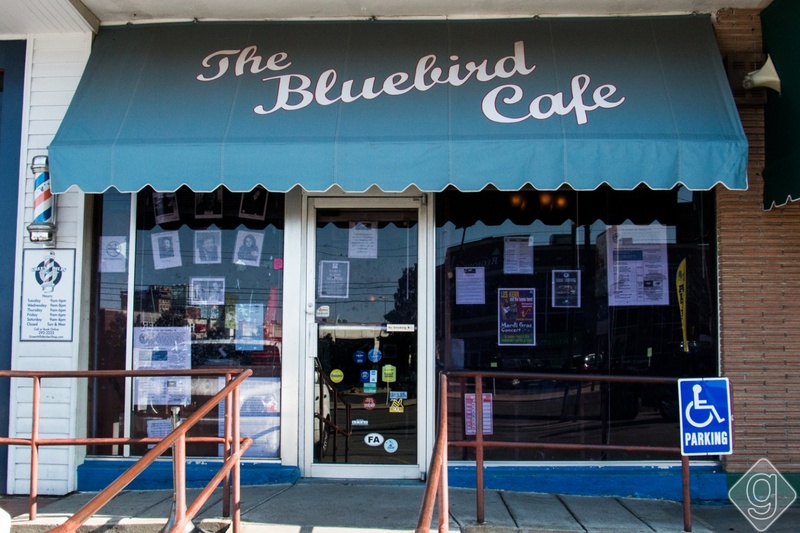 Since the success of the "Nashville" TV show the Bluebird Cafe has been overwhelming. Before the show brought the attention to the enitre US population it was hard to play the Bluebird and equally as hard to get in and see a show. Wait times are from 2 to 4 hours in line just to see the show. HOWEVER it is well worth the wait to see a live show at the Bluebird. It is an intimate setting and NO talking during a performance. You will be shown the door if you don't be quiet. Sorry but we take our music seriously in Nashville.